I’m going for the training this weekend in Austin (Amber’s ole stomping grounds), and getting to visit with Ms. Cathy F from my church too! It is an uplifting, noncompetitive, mind-expanding, and fun way for kids to build strength, spirit, and self-esteem. At mini yogis yoga for kids we foster creativity, cooperation, and confidence in a safe environment where all children are perfect just the way they are. Children aren’t little adults. They have different needs, respond to different stimuli, and learn in different ways. That’s why mini yogis offers nontraditional yoga classes: invigorating, interactive, imaginative journeys into your child’s developing mind, body, and spirit. Unlike many other yoga programs that simply scale adult practices down into childsize chunks, mini yogis builds each practice from the ground up, creating an exclusively child-based practice and giving children the sometimes rare opportunity to just be kids within the context of yoga asana and meditation. Let mini yogis yoga for kids help your child develop flexibility, focus, and coordination for a happy, healthy, balanced life. 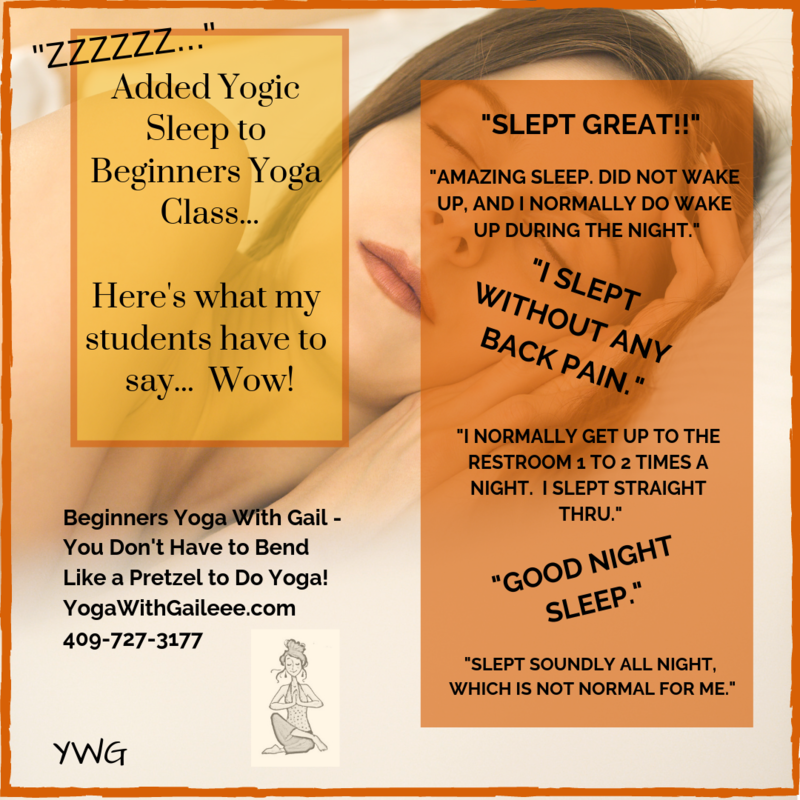 mini yogis yoga for kids ….. I’m so looking forward to the training! Posted on May 20, 2010 by yogawithgaileee. This entry was posted in Mini Yogis Yoga for Kids. Bookmark the permalink.